After falling to Dartmouth in the final 10 seconds of the game, Quinnipiac now faces a tall challenge of facing the Ryan Donato led Harvard Crimson in an afternoon matinee. The Bobcats at 8-12-2 are a middle of the pack team right now in the ECAC and are fighting just to try to maintain home ice in the first round of the ECAC tournament. 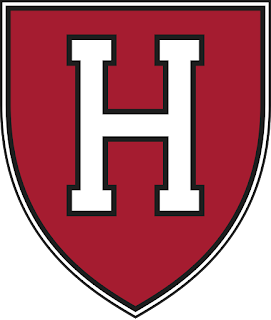 Harvard comes in to this game off a 3-1 win over Princeton with Ryan Donato leading the way. Offensively Harvard's offense runs through Ryan Donato. He has scored 16 of teams 49 goals accounting for 32% of the goals scored this year. He is that important to Harvard and a big reason why he was team for the United States Olympic Team. Overall the Crimson are 19th in scoring at 3.06 goals per game. Lewis Zerter-Gossage (14 points) is second on the team in scoring while a trio of freshman in Henry Bowlby (10 points), Reilly Walsh (10 points) and Jack Badini (11 points) along with puck moving defenseman Adam Fox (10 points) pace the offense. The key is shutting down Donato, though its easier said than done. If Quinnipiac can contain Donato, then the Harvard offense is totally different team. The Harvard power play has been struggling this season at 16.67% (10-of-60) good for 41st in the country. Harvard is a top 10 defensive team in the country with a lot of talent on the blue line. They give up 2.25 goals per game which ranks 10th. 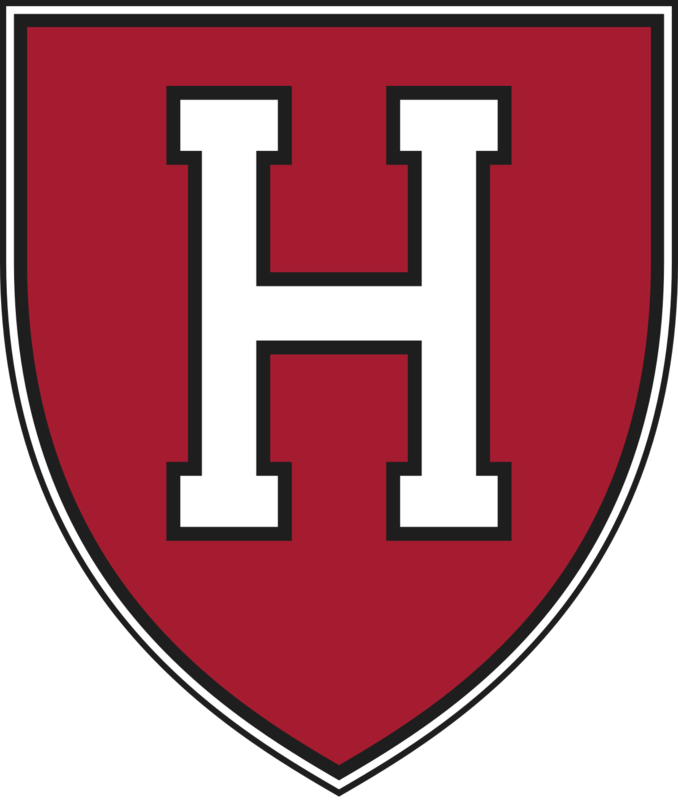 What makes the Harvard defense so good is their ability to transition the puck quickly led by Adam Fox (10 points). While he is not on the pace he set last season for points he is still a really good player that moves the puck extremely well. Joining him on the blue line are John Marino and Reilly Walsh two really talented defenseman. Senior Wiley Sherman has been a steady presence there as well. The penalty kill has been strong at 85.71% (54-of-63) which is good for 10th in the country. Quinnipiac went 0 for 5 on the man advantage against Dartmouth as it has seen struggles on the power play like they haven't seen in years. Merrick Madsen has been the workhorse but Michael Lackey faced off against Quinnipiac the last time these two teams met. Madsen has seen starts in four of the last five games including starting and winning against Princeton on Friday. I'd expect him to get the start for Ted Donato's team. Madsen on the season is 5-5-2 with a 2.17 goals against average and a .923 save percentage. He is also riding a hot streak with a 4-0-1 streak in his last 5 games played. Quinnipiac needs to salvage at least a point on this weekend after a stunning loss last night to Dartmouth. Consistency has been an issue all season and pucks haven't bounced Quinnipiac's way. Expect this game against Harvard to be a huge challenge as they ran over Quinnipiac in early December which has started their turnaround upwards in the ECAC standings.